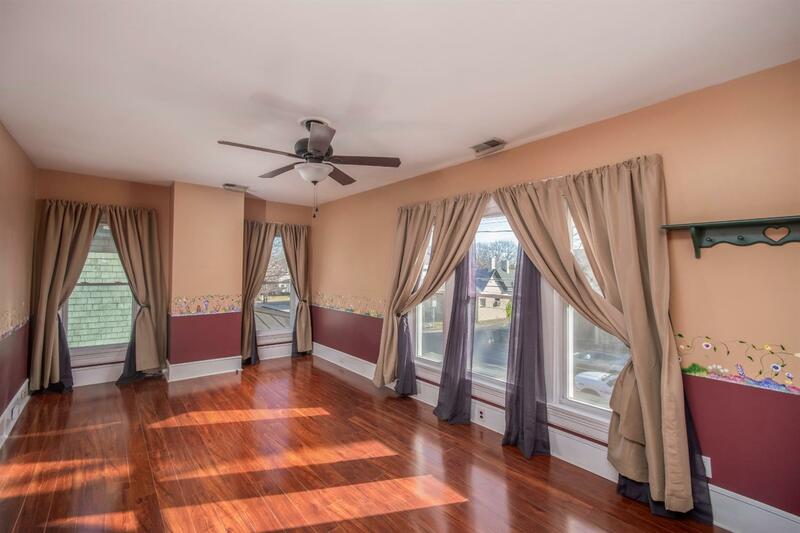 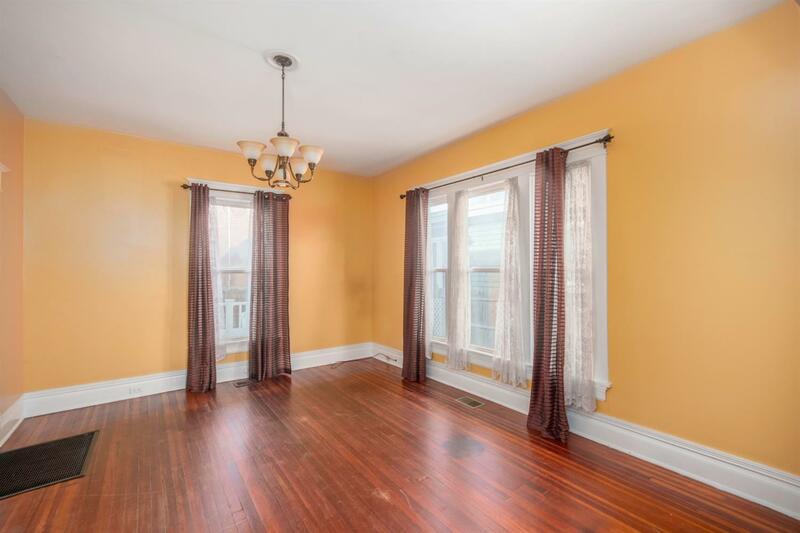 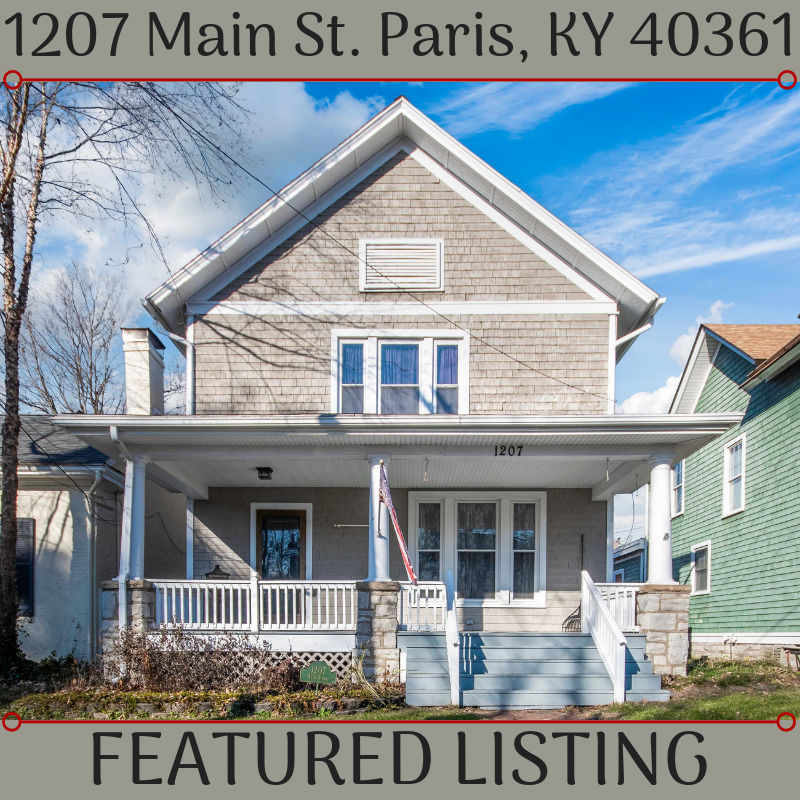 This charming 1920’s two-story home offers tons of character and is conveniently located in downtown Paris! 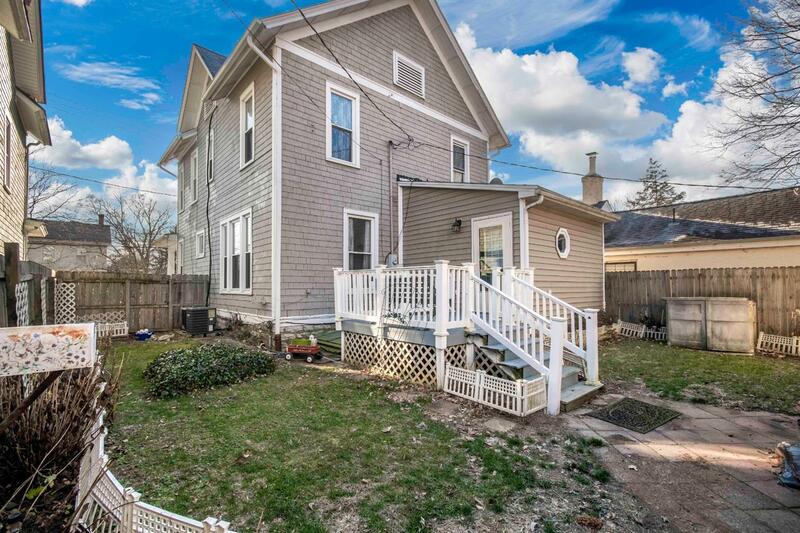 You’ll love the huge covered front porch, keyless entry into the large foyer, spacious living room, formal dining room with original hardwood floors & pocket doors, the updated galley style kitchen, and the large laundry room/mud room area with access to the rear entry. 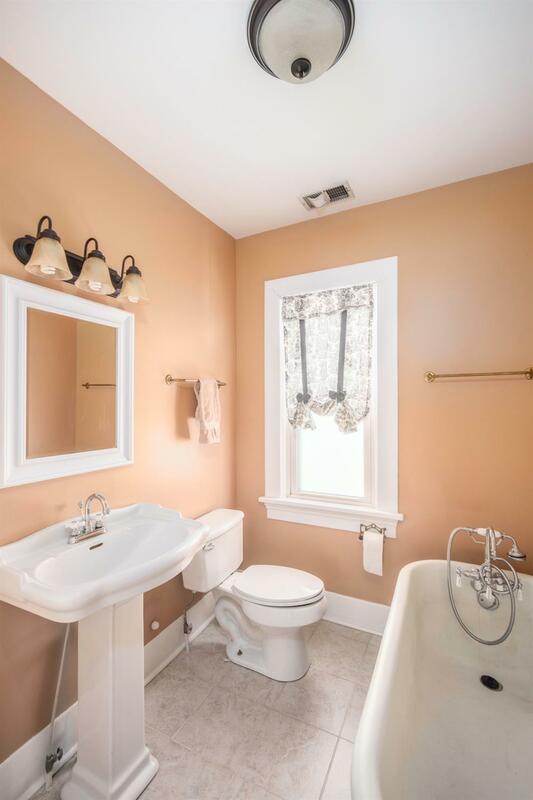 The first floor also has a full bathroom with granite countertops & oversized shower. 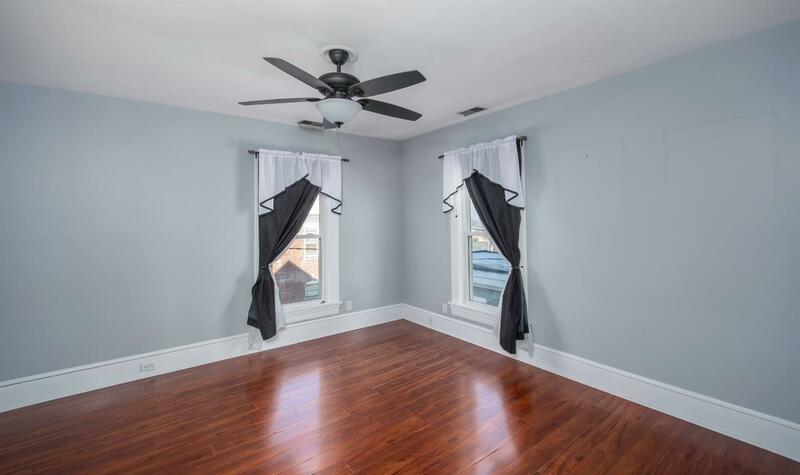 Upstairs, there are three spacious bedrooms all with laminate wood flooring, and a full bathroom with the original claw-foot bathtub. 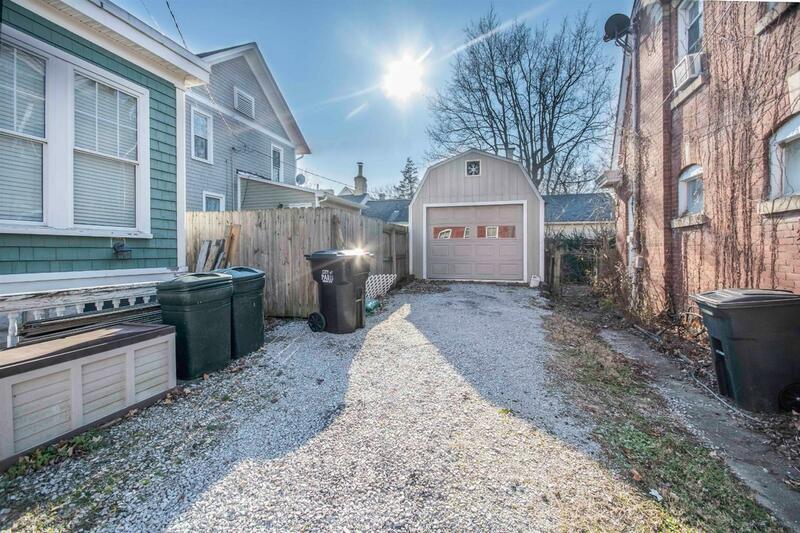 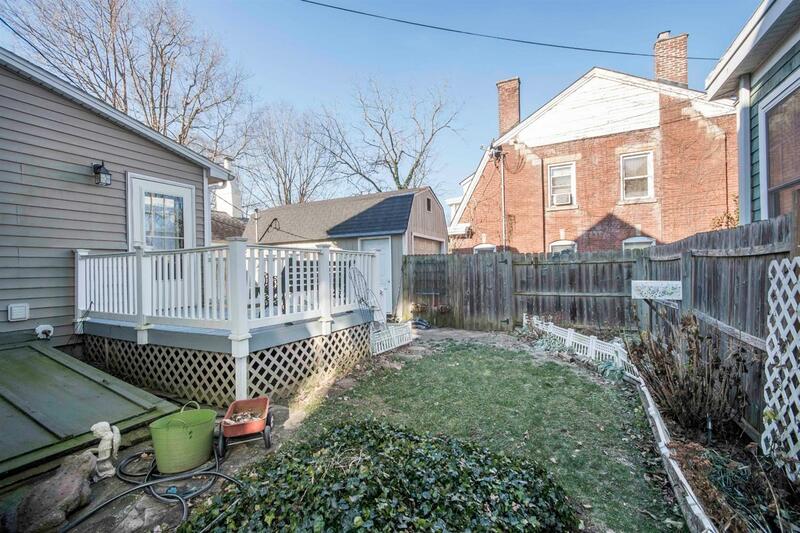 This home also features a back deck, one-car garage with drive-way, cellar, and fenced backyard. 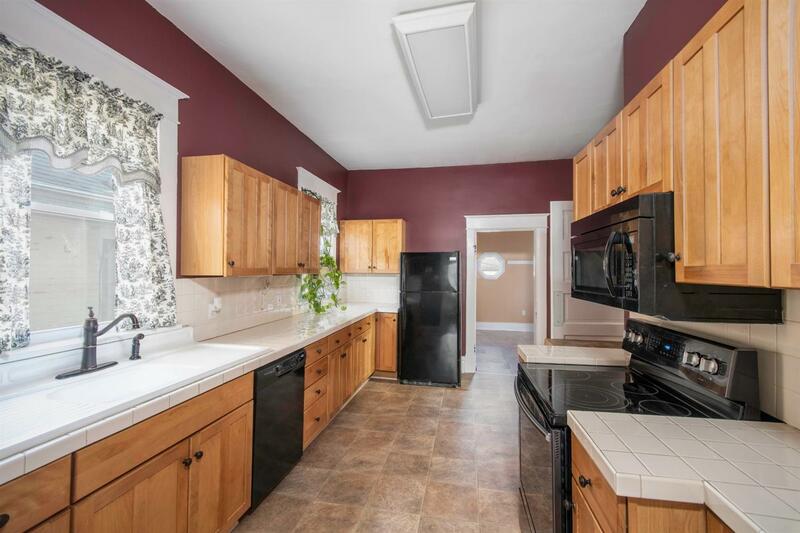 1 Year America’s Preferred Home Warranty conveys to buyer at closing! 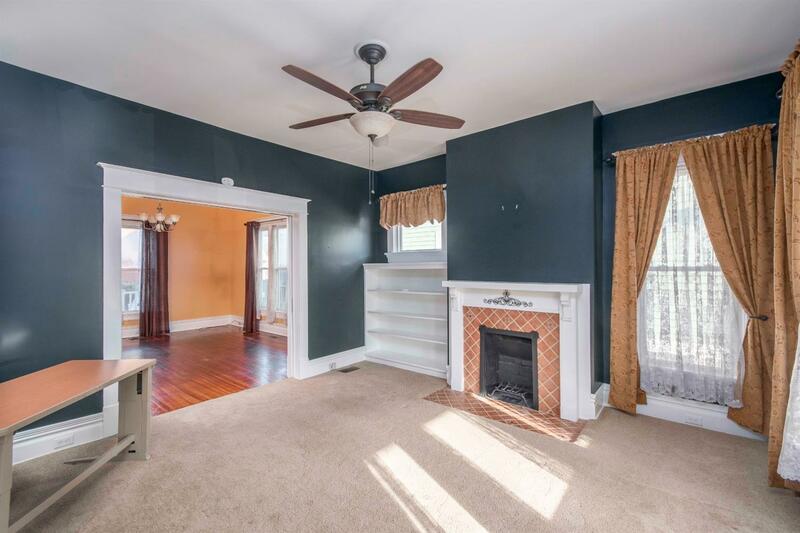 If you’re interested, contact The Allnutt Group at (859)699-4663!